Seriously Scented and Sparkling, Our Luxury Thank You Gift Hampers For The Mother of The Bride and Groom are just amazing! 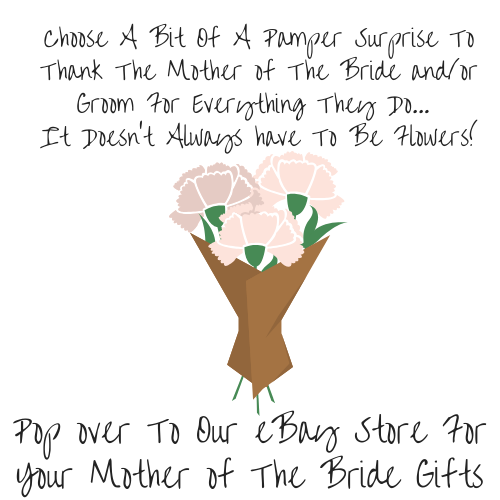 Firstly, they make a perfect relaxation gift for the Special Mums following your Big Day. Lots of us know just how stressful organising a Wedding can be and especially rushing around on the morning helping to get everyone ready in time. Ultimately, the Mums are such a big help, they need to relax and unwind afterwards. So, help her be as chilled out and relaxed as possible! Our Pamper Gift Boxes are the Perfect way for Her to Relax & Unwind. 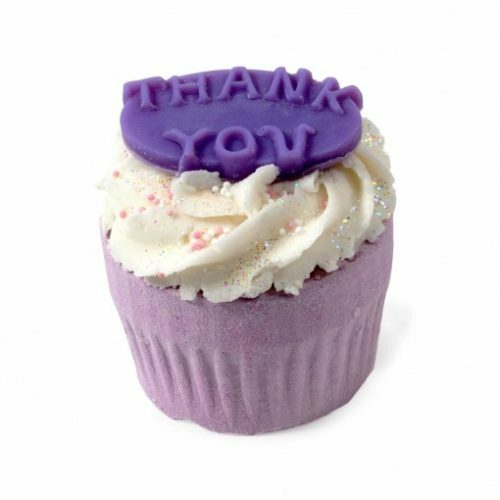 They include a selection of Scented Fizzing Bath Bombs and Seriously Scented Sparkling Candles. In addition, we have Luxury Bath Powders & Bath Salts. All Handmade Pamper Products we include in our Luxury Thank You Gift Hampers For The Mother of The Bride are sourced within the UK. Additionally, none have been tested on Animals. Where possible, all products are SLS and Paraben free, are suitable for Vegans and Sensitive Skin. If you require additional information, please refer to our suppliers section. Our Suppliers all have individual websites for full details of their product ingredients. So, Brides, Treat the Mother of the Bride and Mother of the Groom to one of our Unique & Sparkling Pamper Gift Boxes. First of all, simply choose from our selection of Labels. 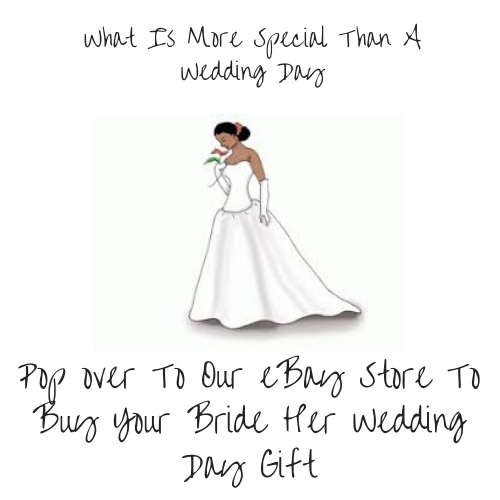 We will attach the label to our Gift Box before it is tied with beautiful ribbon. 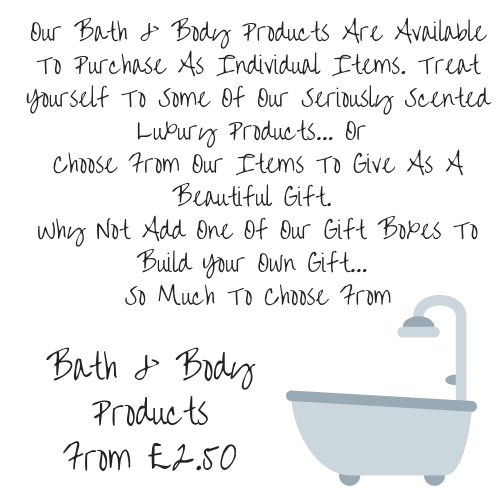 We then tuck away your seriously scented pamper goods inside…. Just Perfect !